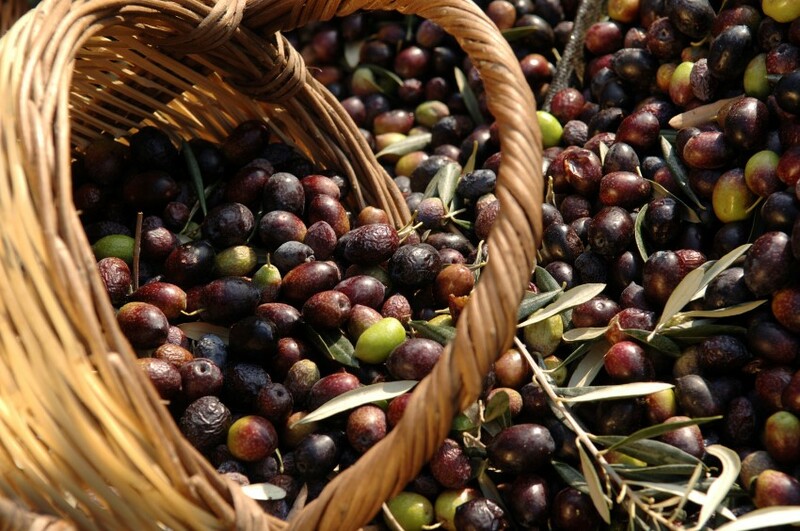 Our oil is the result of the tireless daily efforts in caring to every plant of the olivetrees. Our native plants, organic cultivation methods, natural fertilization, the expert pruning, hand gathering and immediate cold pressing give birth to our Extra virgin Olive oil with very low acidity that embodies the essence of the Tuscan tradition. We passionately pay special attention to the environmental protection of this land that has been handed down to me by my grandfather. 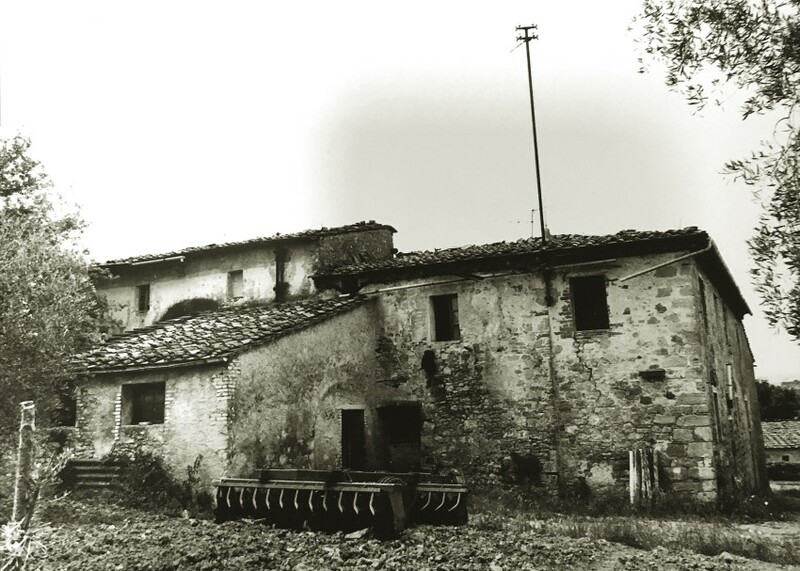 The cold pressing takes place at the Frantoio of the Tuscany hills using the latest machinery that guarantee a very high quality, waiting to be ready our company mill. All the olive trees are in our estate (Tenuta) of San Gimignano Castle, the area ranked as the most suited for the olive oil production in the province of Siena. It is strictly matched with raw vegetable dishes to appetizers, soups, bruschetta, seafood, fish and grilled meats, cheeses, pasta and in general to all dishes of Tuscany cuisine, without changing the taste and exalting the most of their strengths. The production is limited to ensure the high quality and authenticity of the product. 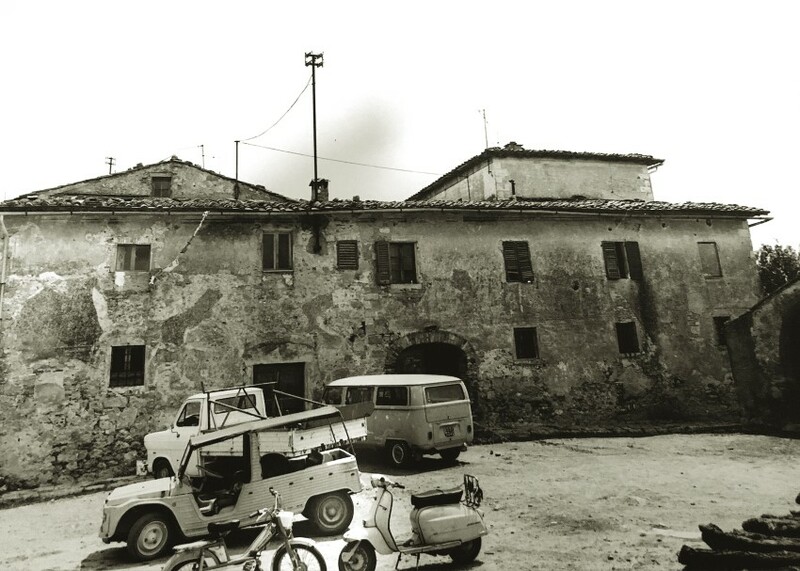 The "Tenuta Decimo" was bought in the 70s by my grandfather, the Knight of the Work Leonardo Di Maria, who, during his business trips fell in love with Tuscany. 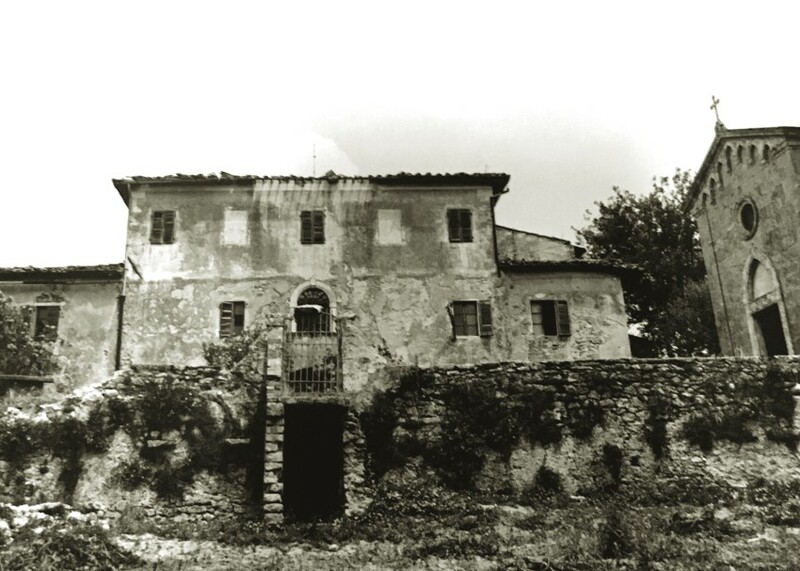 He bought the company that had been abandoned, the villas were similar to ruins, but with patience and determination the estate "Tenuta Decimo" was returned to its original splendor. By citrus groves of Sicily it passed to the olive groves of Tuscany; today, with the passion transmitted by my Grandfather, I carry on the family tradition, taking care with love and commitment to the olive groves of the estate "Tenuta".